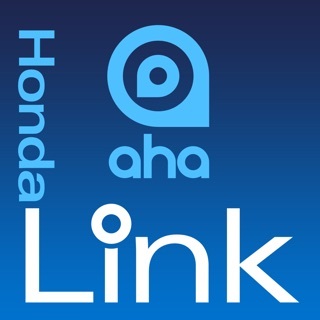 Be advised that HondaLink Navi is not compatible with 2016-19 Pilots, 2016-19 Accords, 2016-19 Civics, 2017-19 Ridgelines, 2017-19 CR-Vs, 2018-19 Fits, and 2019 HR-Vs. The App is compatible with the iPhone 5/5S/5C with iOS 7.x/ 8.x/9.x/10.x/11.x/12.x, the iPhone 6/6+ with iOS 8.x/9.x/10.x/11.x/12.x, the iPhone 6S/6S+/SE with iOS 9.x/10.x/11.x/12.x, iPhone 7/7+ with iOS 10.x/11.x/12.x, the iPhone 8/8/X with iOS 11.x/12.x and the iPhone Xs/Xs Max/XR with iOS 12.x. With the new HondaLink Navigation app, you can have in-dash guided mapping directions with voice instruction over the stereo speakers. 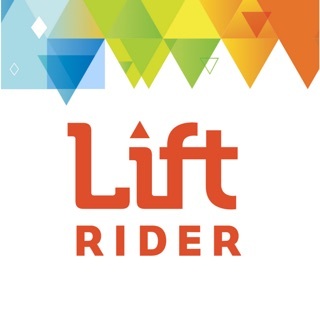 Users can receive all the convenience of in-vehicle maps and routing, including continuously updated traffic information for freeways, highways, and major surface streets. Search for points of interest or specific addresses, and easily route to your selected destination. Includes free annual map updates. Download the HondaLink Navigation app onto your smartphone and stream the entire navigation system into your Honda dashboard display. Use the steering wheel controls to interact with the HondaLink Navigation app while driving. 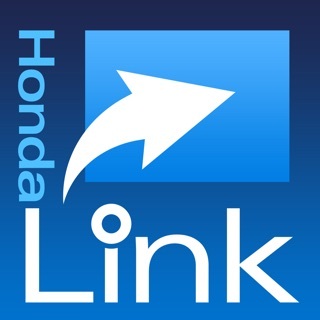 The app is designed to work alongside other HondaLink apps. Be sure to download them all. Data fees may apply (check legal disclaimer). 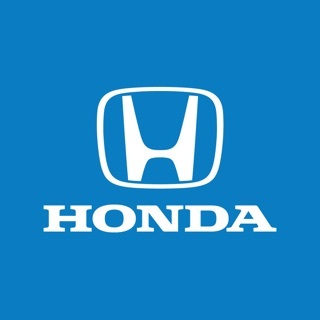 Note: Works in both standalone mode (for use when not driving) and when connected to Honda vehicles available with the HondaLink-ready technology (listed above). Requires registration with HondaLink. Requires HDMI cable connector, Apple lightning adapter, and Bluetooth® HandsFreeLink® connection. See handsfreelink.honda.com for more details (US only). Some services require use of GPS for location-based content. Continued use of GPS running in the background can dramatically decrease battery life. Still bad. I’m not asking for the world, merely for this GPS software to actually function reliably. My review disappeared. It’s still just as bad as it was before. Still randomly fails to connect to the server (across LTE, WiFi at many locations, and now two separate carriers). 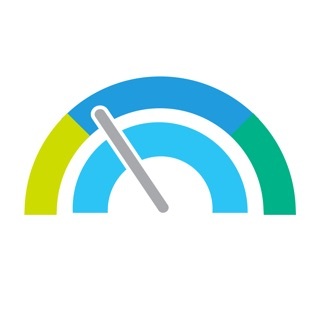 This means the application, which relies on that server connection, fails to perform even the most basic of tasks, such as routing and navigation. It serves solely as a limited, non-interactive map. If I wanted that, I’d use my printed maps. The only thing I really want out of my car is reliability. It would be nice if the navigation system would do the same. I rarely use GPS, and the occasions when I need it, I really need it. So far, the poor performance of this application has completely destroyed my trust in it (and to some extent, the Honda Motor Corporation). 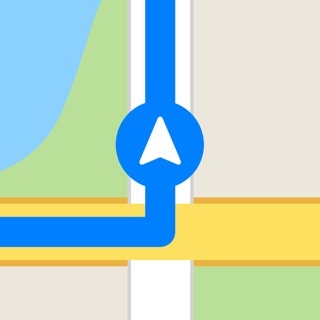 I instead use Apple Maps and deal with voice commands. At least that has reliably worked. 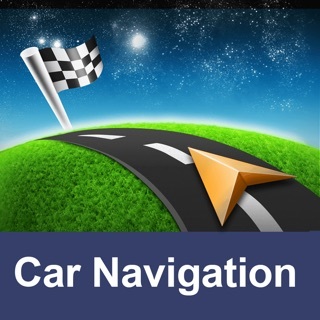 I don't know why people are complaining about this app sure it doesn't download load the maps but show me one other app that does except one app that I know of but does it intergrate with your vehicle system like this and keep it competitive no, you people are going to pay for it in the end with not having choices and/or pay more for these features by putting a hinderance on new development of this app I'm sure you'll want to have your vehicle for the longest time possible and you'll want this app to develop and work for as long as you have you device and vehicle. So to the people that desire to have this app get it with appreciation. Thank you. © 2013 American Honda Motor Co., Inc.